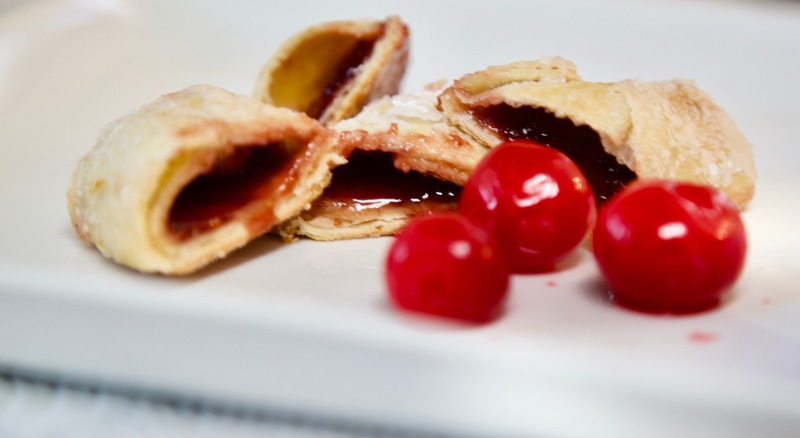 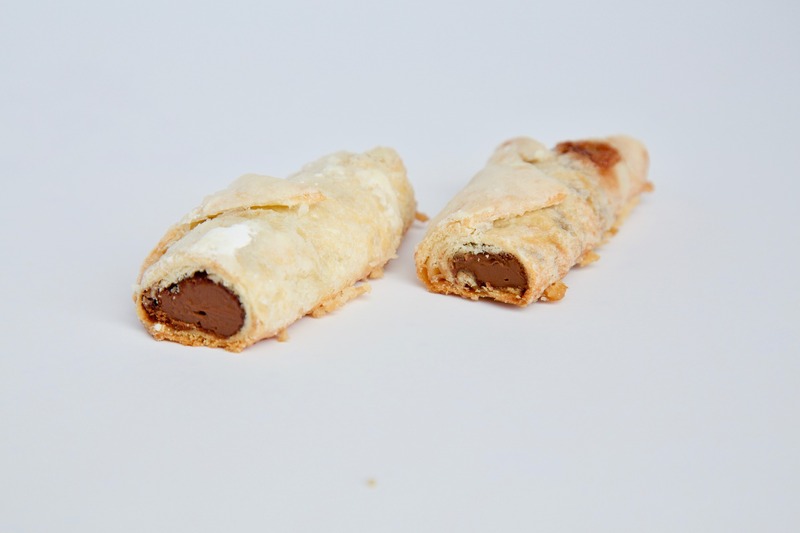 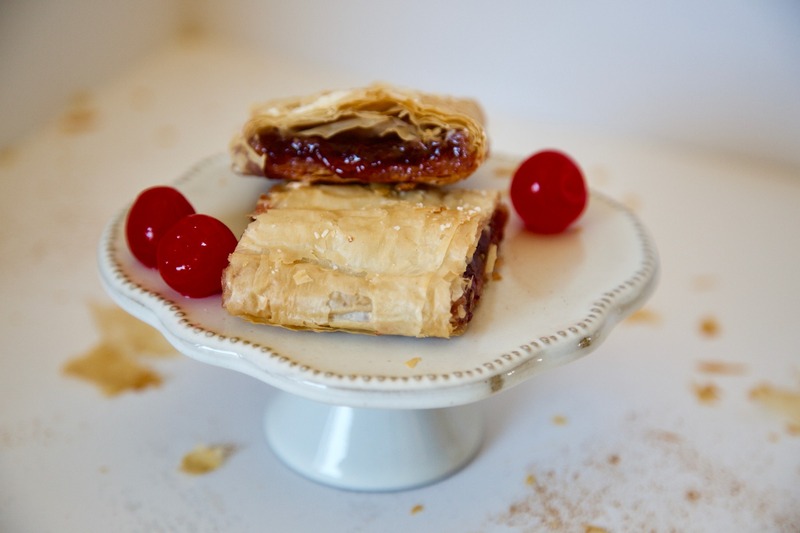 This pastry cookie, originally created for the king of Austria/Croatia, and marketed first in the U.S. at Neiman Marcus, is possibly the most delicious pastry ever! 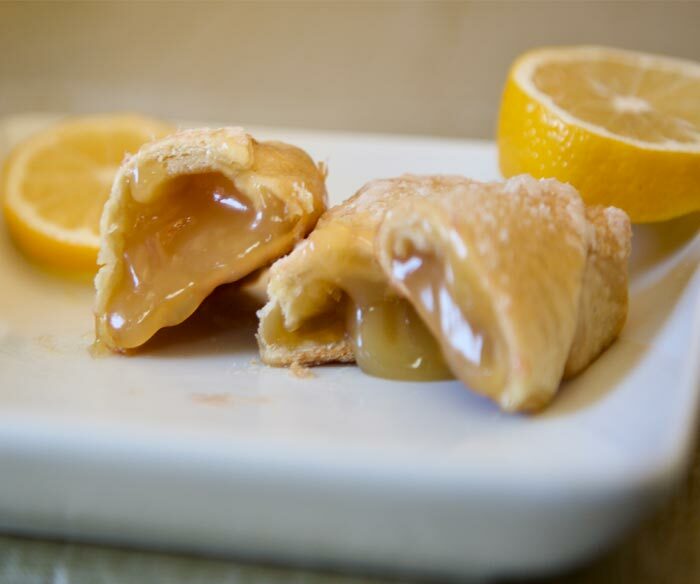 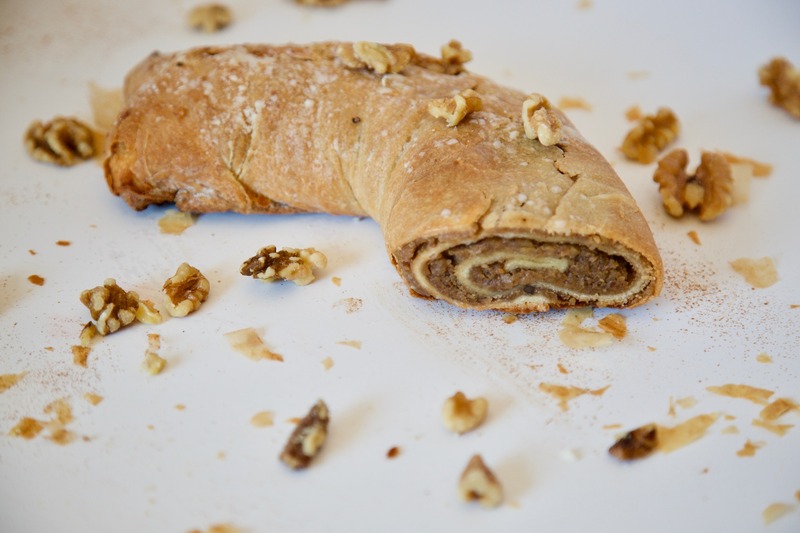 Light, flaky, melt-in-your mouth dough wrapped around our trademark, secret creamy, dreamy sweet walnut filling. 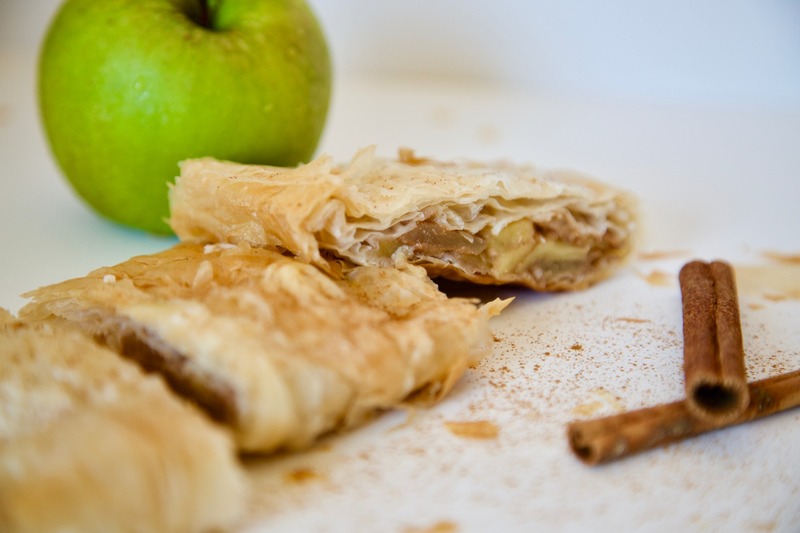 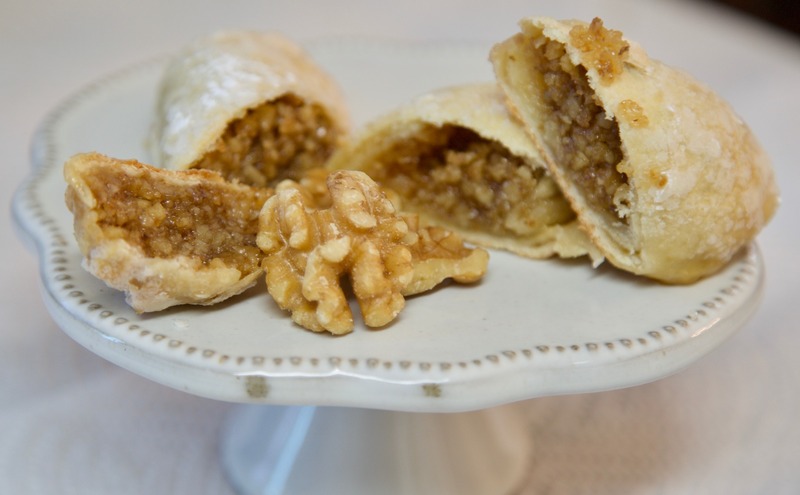 It is our trademark pastry: The Orah Kolaci (Walnut Pastry).